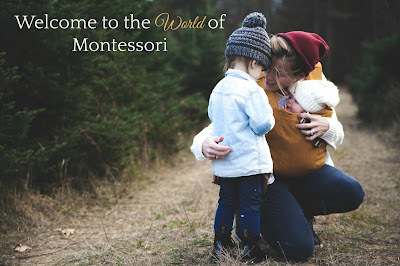 Are you new to Montessori? 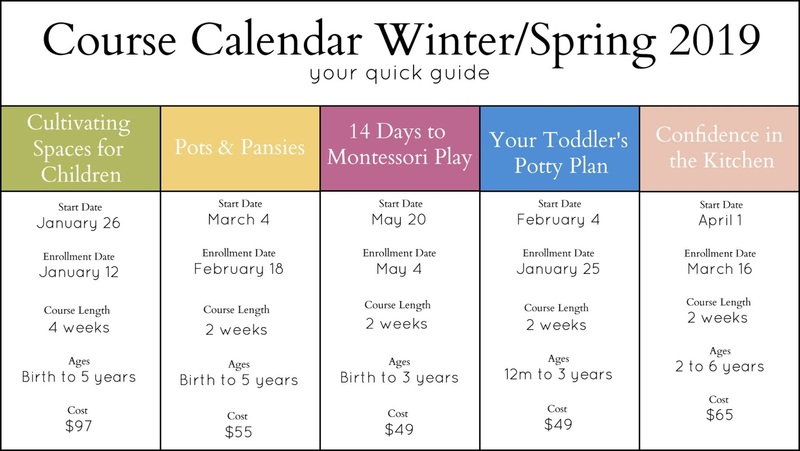 Or maybe looking to dive deeper into Montessori? It can be tough without support and guidance. I'm here to help! Below you'll find a variety of e-course offerings to help and support you on your Montessori journey. There's a little something for everyone! Find something you're interested in? Want to learn more? 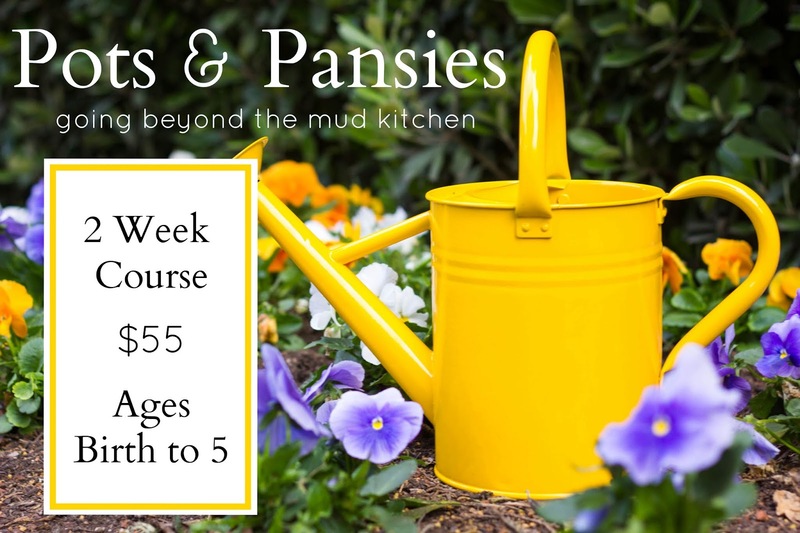 Click below to learn more about each course or to register for an upcoming session. 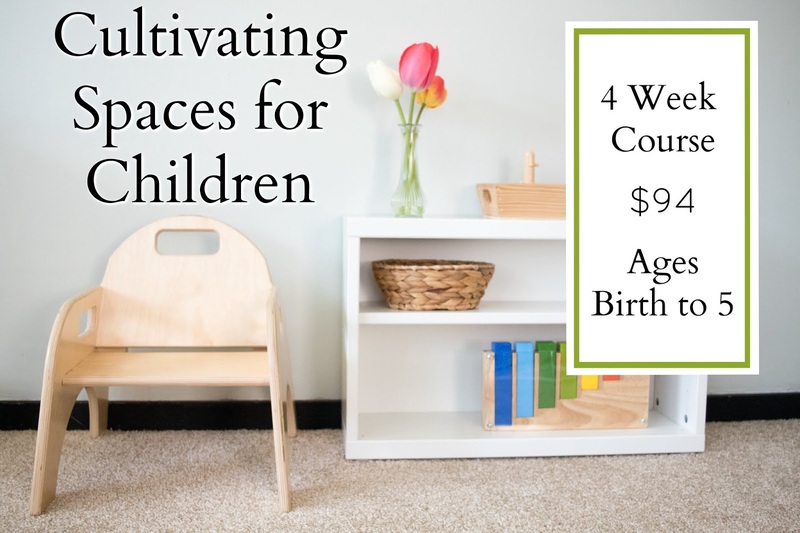 The perfect introductory course for creating Montessori spaces in your home. 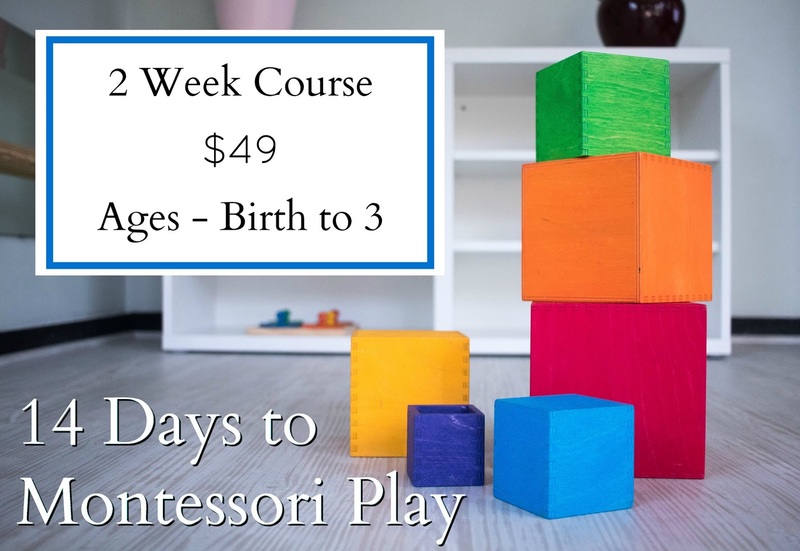 Dive into the world of Montessori friendly play from birth to 3! 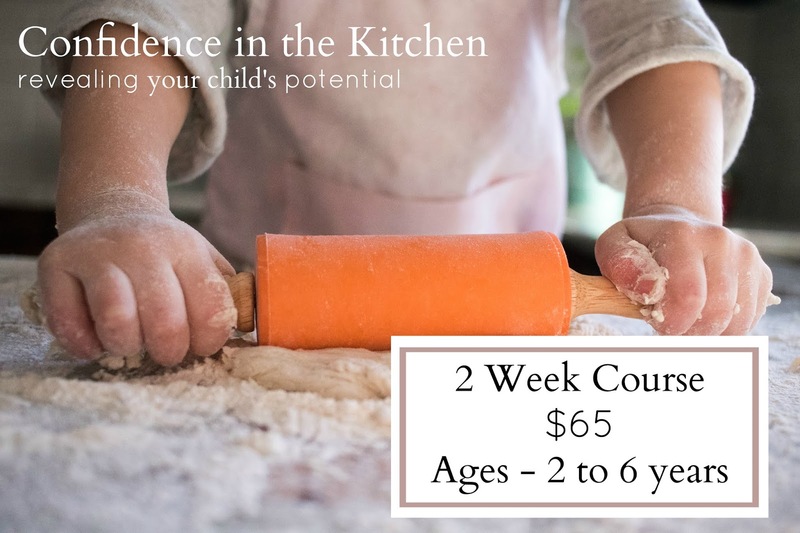 Learn how to teach your child how to safely work in the kitchen. Tips and tricks for working with kids in the kitchen. Let's prepare our outdoor spaces and talk Montessori lessons for working and playing outdoors. 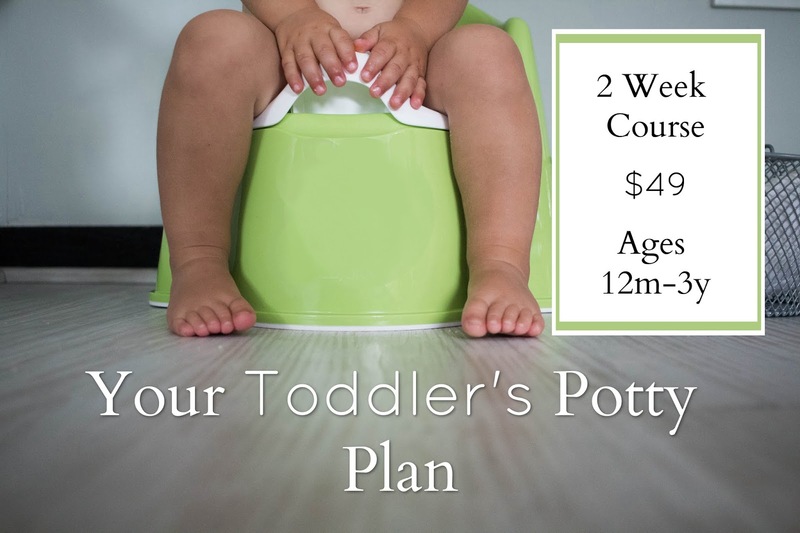 Join your own potty learning support group. In this closed (limited sized) community we'll talk tips, tricks, and troubleshoot child-led, respectful pottying. A free online conference for Montessori beginners.